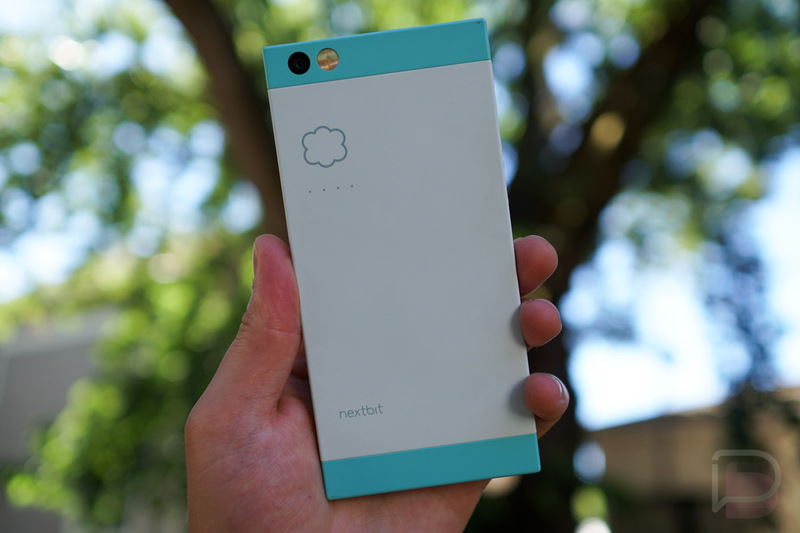 After being released in mid-February of 2016, support for the Nextbit Robin has officially ceased as of today. Announced on Twitter this morning, Nextbit states it has shut down support for the device, bringing a swift death to the cloud-centric Android smartphone. It should be noted, when Nextbit joined Razer, the company assured owners that support for the device would not be going away. Specifically, “We will continue to fulfill warranties for 6 more months. And as promised, we will continue to provide software updates and security patches through February 2018.” Interestingly enough, the post on Nextbit’s community forum where that was stated has since been taken down and redirects to the Razer forums, but don’t worry, we have the Wayback Machine. Now, I’ll have to look at a calendar and consult a few scientists to confirm, but I’m pretty sure August, 2017 and February, 2018 are not the same thing. With the company announcing a cease in support as of today, this is a major disappointment for anyone who currently owns this device. Nextbit does say that if you need help with your device, feel free to check out the Razer Insider forums where you can find help from fellow Robin owners. Update: Nextbit has clarified its ending of customer support in a new tweet. While customers won’t be able to receive support, the company will continue to push software updates until the aforementioned February, 2018 date. This is good news!